Imagineering Technical Solutions Ltd, are a Specialist Engineering Design and Consultancy Company with over 30 years experience in the Machine Tool and Process Control industry, and this remains our prime business. 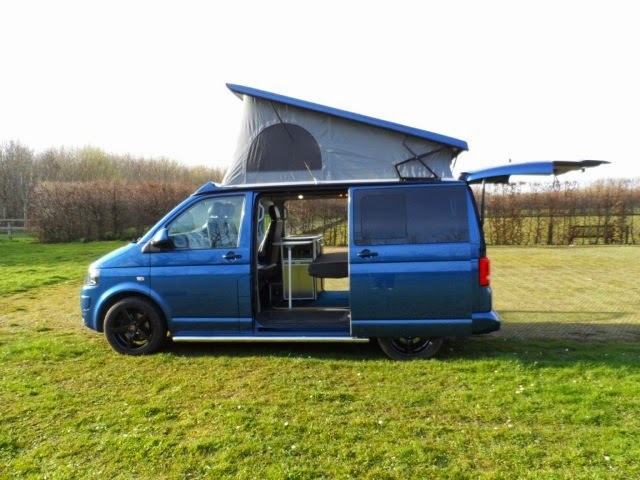 Recently, we have began to diversify in a number of different areas to supplement the main business, and being fans of the VW Camper scene for some time, the opportunity to indulge was irresistible. Hence our first bespoke camper “Hector” has been completed and is now available for general hire. More vans are planned for various other Projects including corporate hire, general hire, even children’s parties and day trips where you can hire a chauffer to drive you where you would like to go, we will even supply the food and drink if you like. Our vans are all serviced by a VW main dealer and equipped with everything that the average family requires with regard to cutlery, crockery, heating, cooking, utensils, roof rack and soft rail protectors for boards, we also offer optional extras such as bike racks and drive away awnings. We are based in a village location in Swindon and are ideally located for breaks in Somerset, Devon and Cornwall. We are also on the edge of the Cotswolds which has some exceptional scenery.